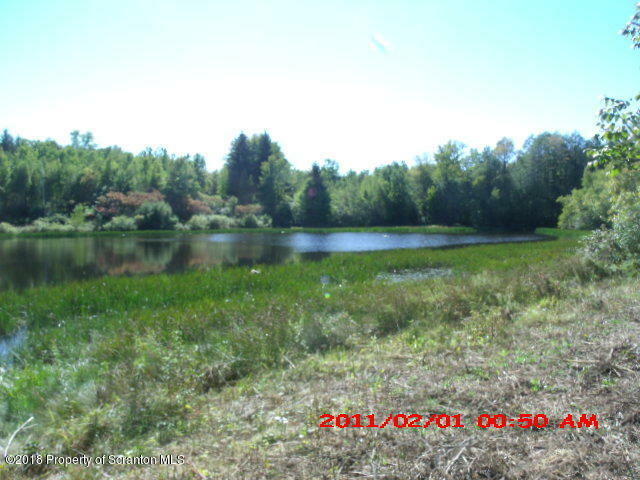 90 acres with beautiful pond. 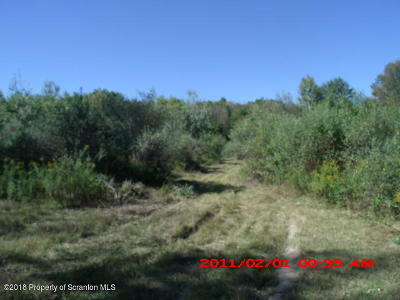 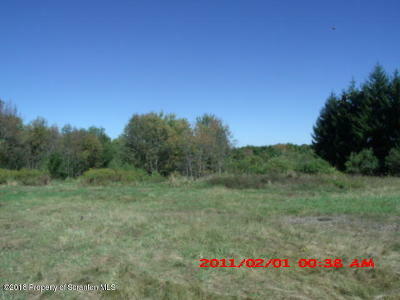 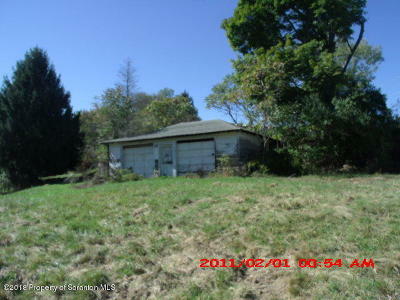 Could be subdivided or build your home and enjoy the land & pond. 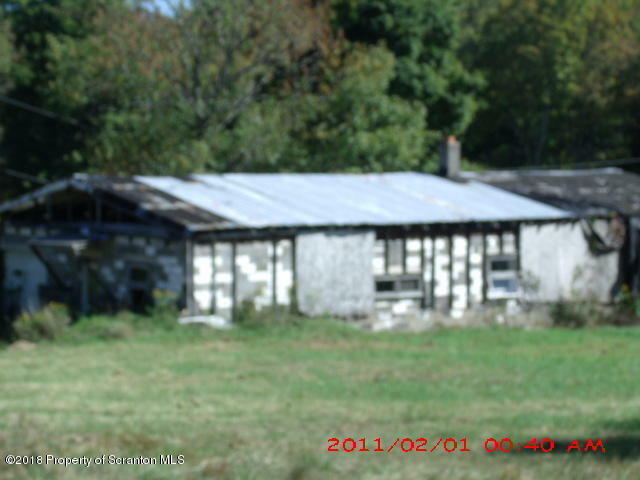 Out bldgs. 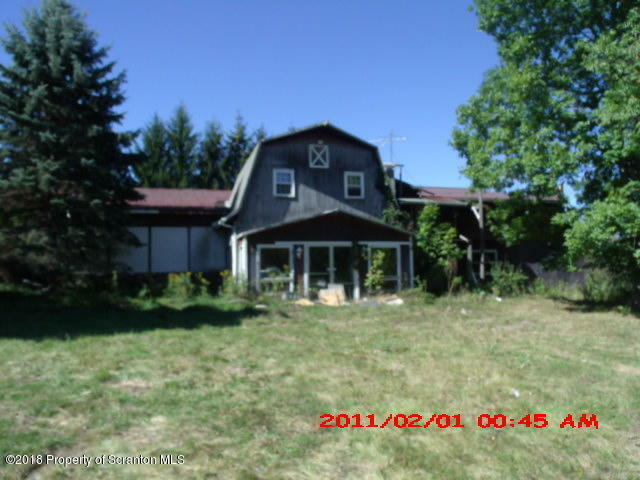 are in bad condition, please do not enter. Located between Lake Winola & Factoryville.